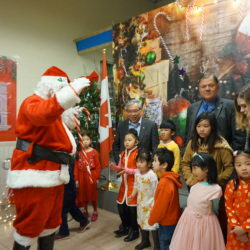 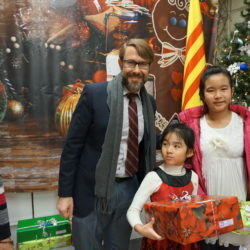 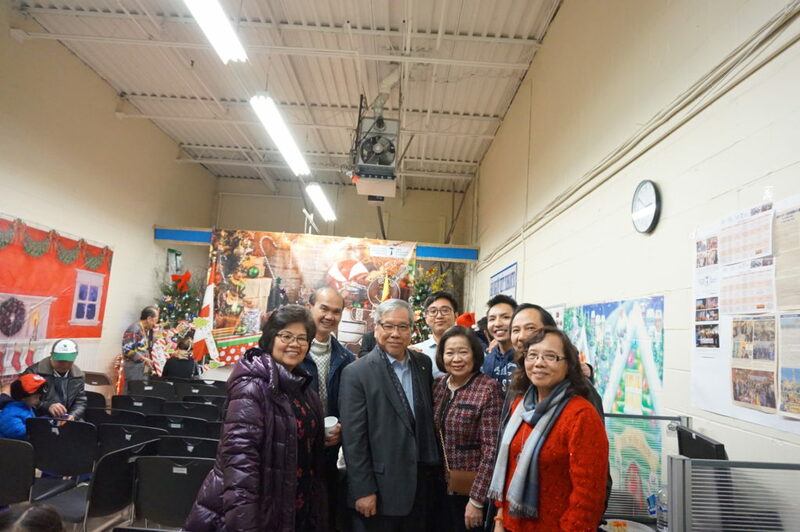 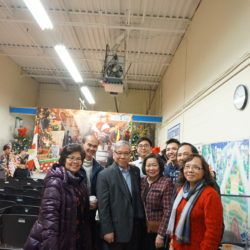 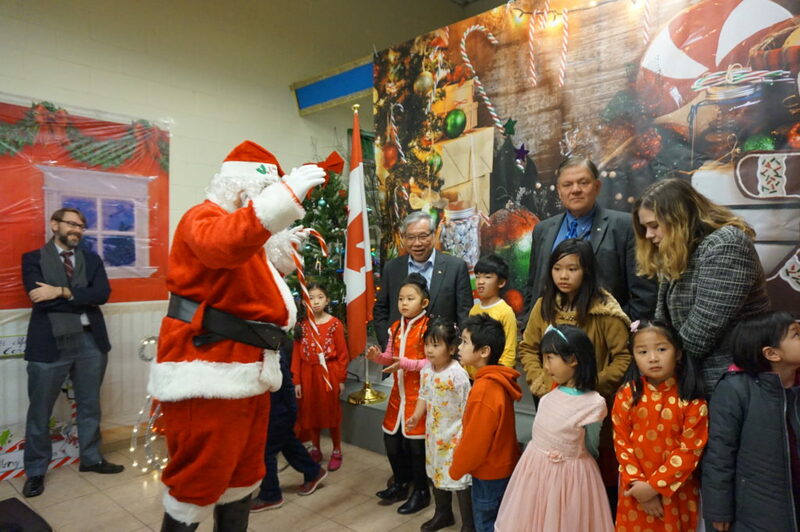 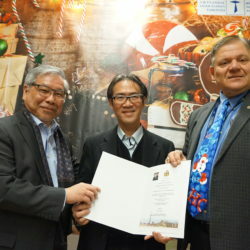 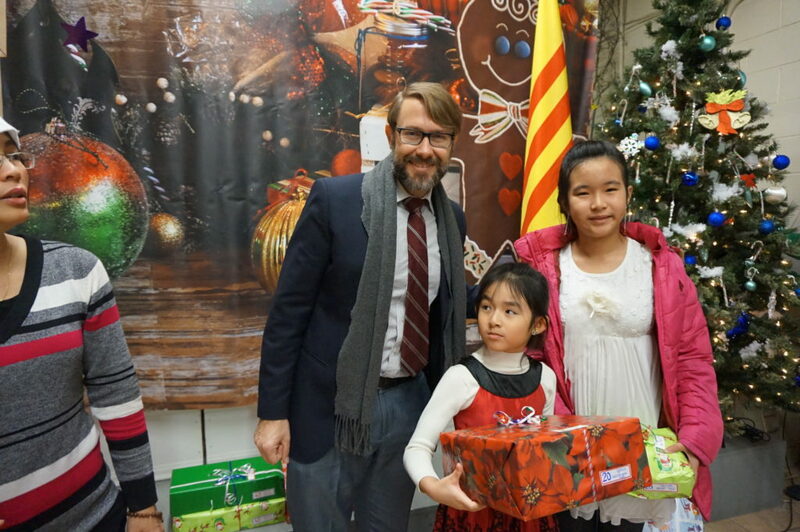 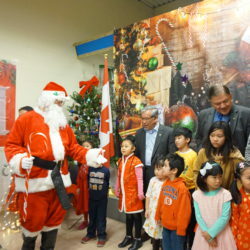 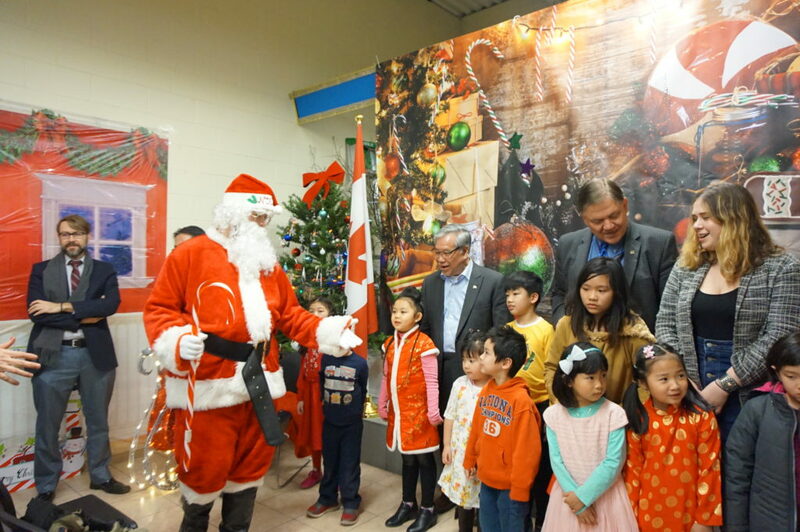 On Saturday, December 15, the Vietnamese Association, Toronto (VAT), invited Senator Ngo as a special guest to their Annual Christmas / Year-End Holiday Party, which took place at the Association’s office in North York. 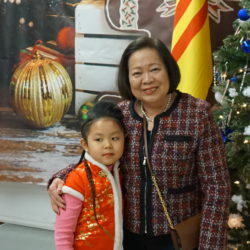 The Vietnamese Association, Toronto, has held this annual celebration for nearly forty years. 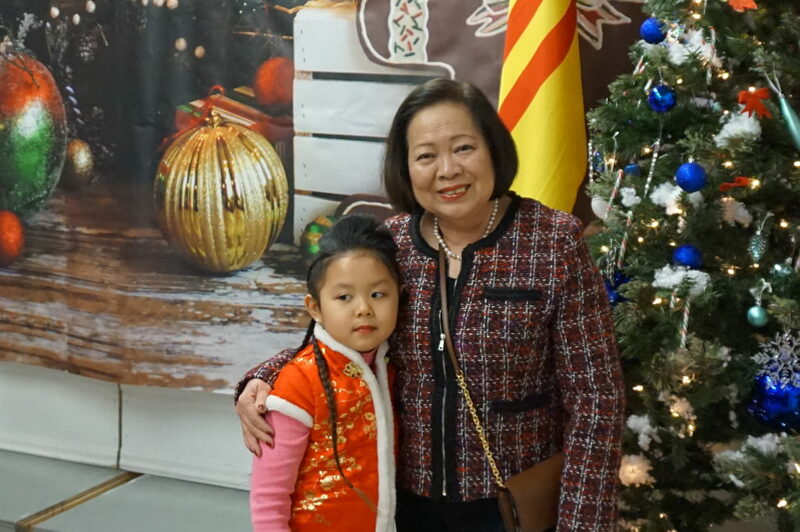 The event is a festive occasion to gather together in celebration of Vietnamese culture and traditions, and to enjoy the splendors of the holiday season. 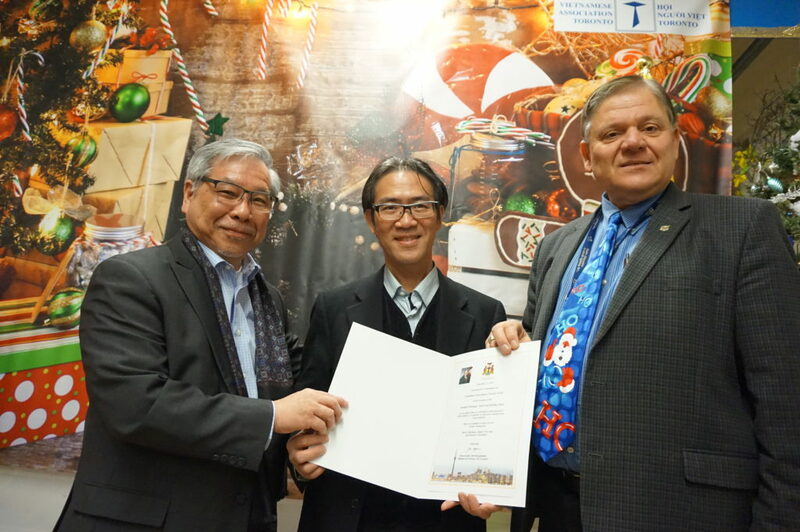 The Senator was proud to support the Association in their mission to serve the Vietnamese Canadian community in Greater Toronto and to recognize their many contributions to Canada’s diversity and rich Canadian multicultural fabric.